Cast and crew of "Waltz with Bashir" with director Ari Folman (3rd L) arrive for the Palme d'Or Closing Ceremony at the Palais des Festivals during the 61st International Cannes Film Festival. The National Society of Film Critics has chosen "Waltz With Bashir" as the best picture of 2008. The group voted Saturday in New York, naming Sean Penn as best actor for his performance in the biopic "Milk" and Sally Hawkins as best actress for her turn in the comedy "Happy-Go-Lucky." 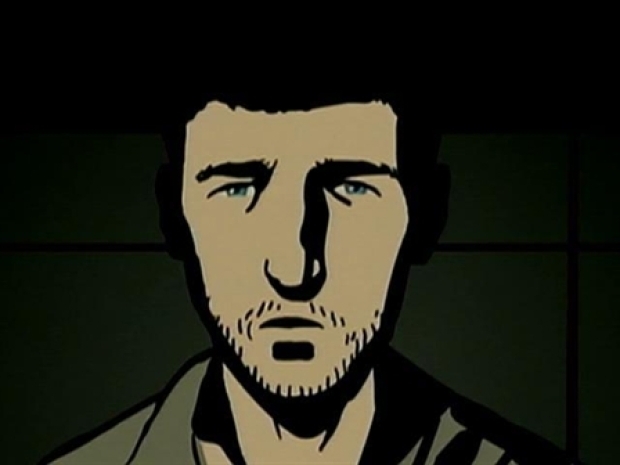 "Waltz With Bashir" is an intense animated documentary about Israel's 1982 invasion of Lebanon. It follows Israeli director Ari Folman's efforts to recover his own lost memories about a massacre during the war. "Happy-Go-Lucky" director Mike Leigh won both best director and best screenplay. If youre looking to beat the cold, this might be a good weekend to head to the movies. Several Oscar contenders hit the multiplexes. Forty-nine of the society's 63 members voted in a meeting in New York. The group's selections often differ from those of Oscar voters.